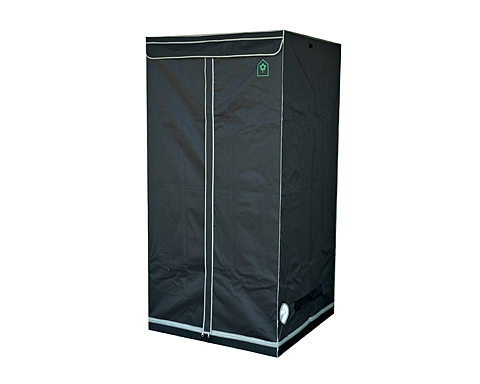 The Homebox Classic extension tents allow a year-round cultivation of seasonal crops. They are build within a few minutes and are very space-saving. In addition, all required parts can be kept in the pouch conveniently. The inner lining is made of white PE material which has sufficient reflectivity. In contrast to the film used in other growing tents, the PE material is easier to clean and offers less area for viruses, bacteria, spores or pollen. 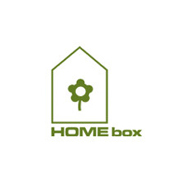 In addition,white reflects less heat than silver, that is better for indoors, and that is a big advantage of the Homebox classic extension tents. The frame is made of steel pipes which can hold up to 50kg load. Thanks to various openings for ventilation pipes and cables the homebox classic growing tents are extremely versatile and easy to operate in almost any environment.